Studio 283 is an independent hair and beauty salon in Putney, South West London. A short walk from Putney station, Studio 283 is a charming, elite and professional hair and beauty salon. Offering a surprisingly wide range of professional treatments, your experience begins as you come in through the door to be greeted by the warm, friendly interior and welcoming staff. 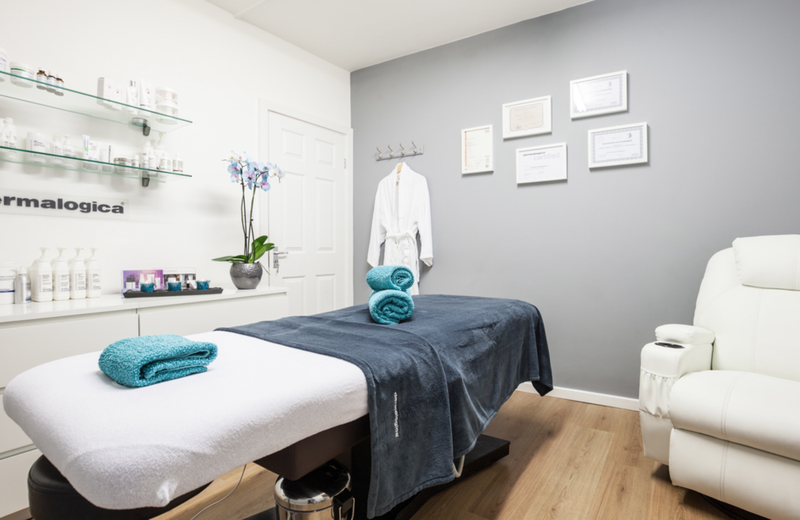 Whether you're trying a new look, preparing for a special occasion, booking in for a pampering manicure or treating yourself to a relaxing massage after a hard day, let Studio 283's experienced staff give you the bespoke service you deserve. Of particular interest are their hair care and dressing services; expect top class wash, cut & blow-drys, colouring, highlights and a handful of optional extras.